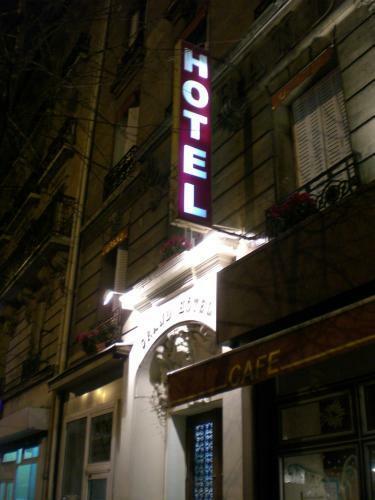 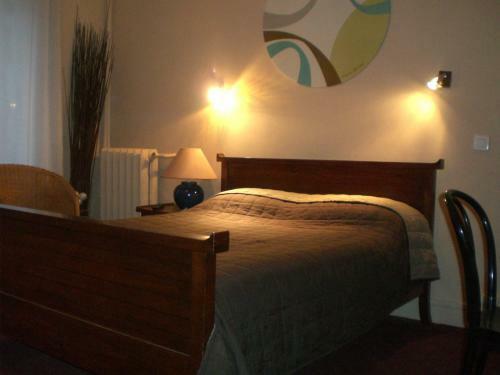 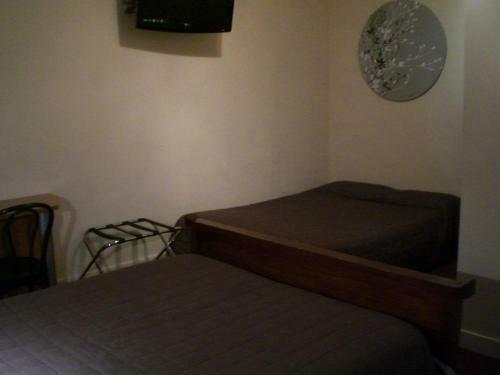 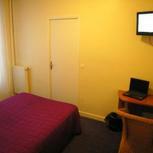 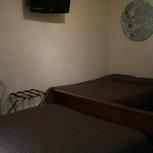 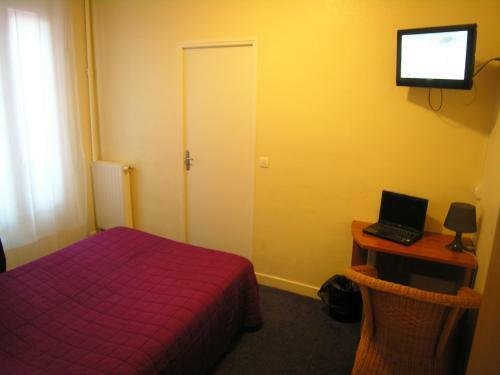 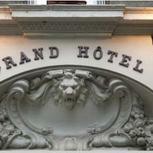 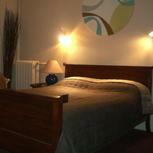 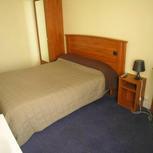 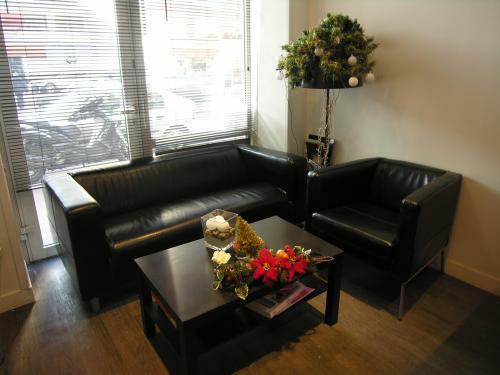 The hotel is ideally located for those wishing to discover the French capital. 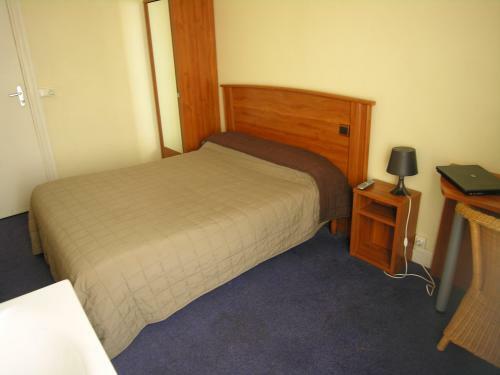 It also offers good value for money whether you are on a business or leisure trip. 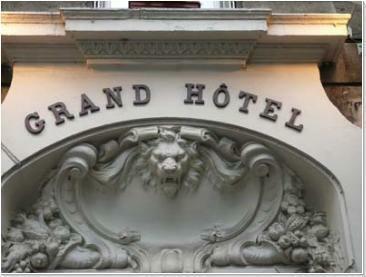 Grand Hotel features 49 functional rooms equipped with a television, a hand basin or shower, and a double bed for 1 or 2 people. 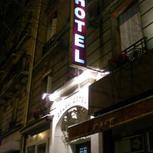 The hotel also boasts a library.